San Diego, CA (December 18, 2018) — IDW Publishing proudly announces that a brand-new Transformers series will debut in March 2019 that will explore the very moment when a glorious, peaceful Cybertron begins its downward spiral into chaos. 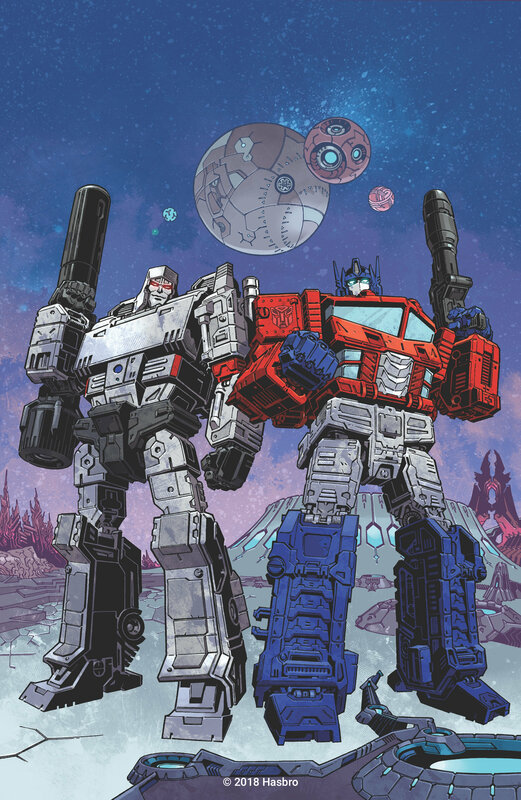 Available twice monthly, IDW’s Transformers comic will be written by Brian Ruckley, author of the Godless World fantasy trilogy, and illustrated by Angel Hernandez (Star Trek: Discovery – Succession) and Ron Joseph (Micronauts: Wrath of Karza). 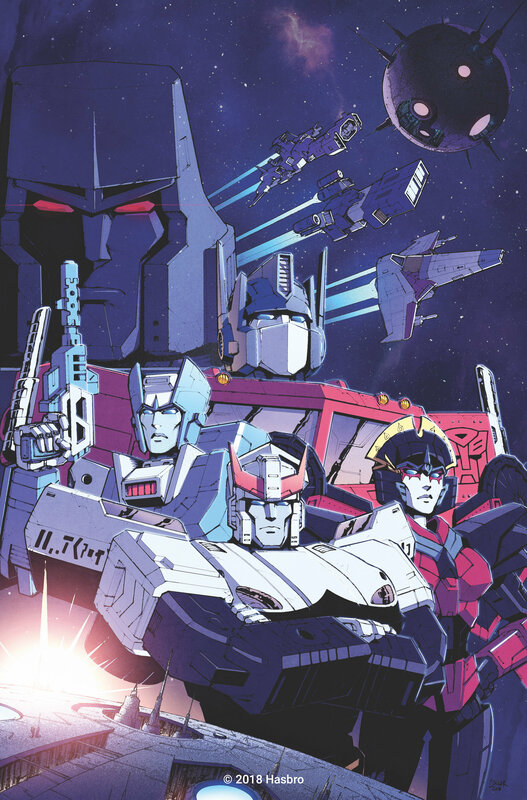 In this new Transformers comic, IDW will explore Cybertron in ways never seen by audiences before – delving into an idyllic society, peaceful for thousands of years, as it faces the most momentous event in its history: the mysterious end of a single life. Through the eyes of young Bumblebee and his friends, fans will witness conspiracies forming, harmony giving way to conflict, and the very fabric of Cybertronian civilization tearing itself apart. The debut issue of this new Transformers comic will be available with multiple cover variants, by artists Gabriel Rodriguez, Angel Hernandez, Casey W. Coller, and Freddie E. Williams II. Issue #2, also available in March, will feature covers by Nelson Daniel, Ron Joseph, and Jeffrey Veregge. For information on how to secure copies of IDW’s new biweekly Transformers series, please contact your local comic shop or visit www.comicshoplocator.com to find a store near you.